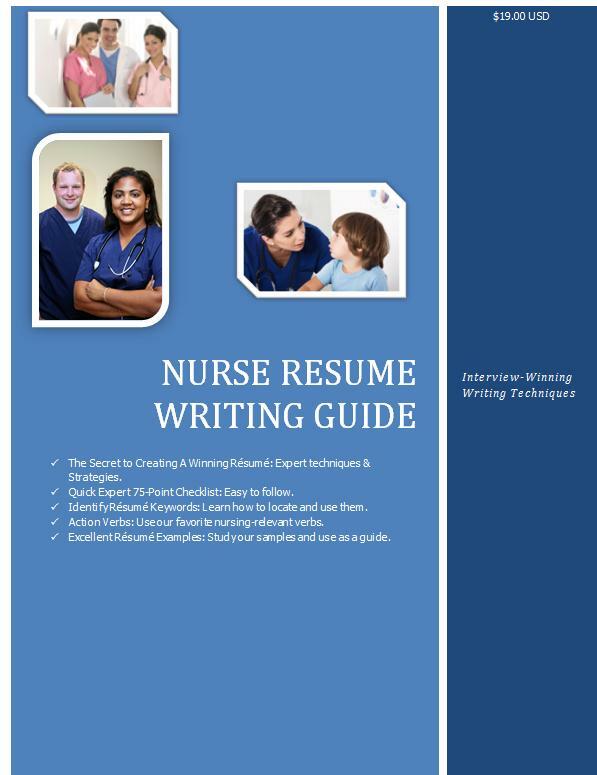 How To Write A Healthcare Leadership Resume - Nurse Resume Writing Service | Certified, Award Winning, Writing Excellence that Works! 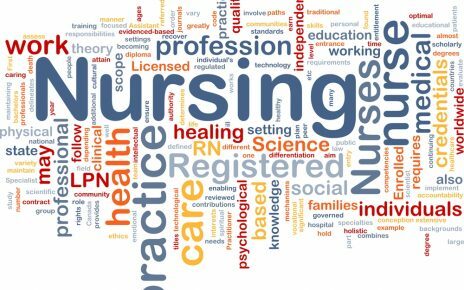 If you are an advanced care nurse, a nurse with a Doctor of Nursing Practice degree (DNP), an NP, a Clinical Director, or Chief Medical Officer, etc.,–> then you probably feel that your credentials and experience is enough for a fantastic resume. After all, you have reached a pinnacle in your career. But it isn’t. Here is why. As healthcare changes, oh boy is it changing, the lines between business decisions and clinical actions become intensely tricky. What this means is that your resume cannot be a passive document, merely listing your tenure and advance academic preparation. Your leadership resume must take a stance and make a poignant argument that will bend the interview in your favor. Here are a few distinct angles our healthcare clients have communicated to employers to demonstrate that they are looking to do more than fulfill a role. 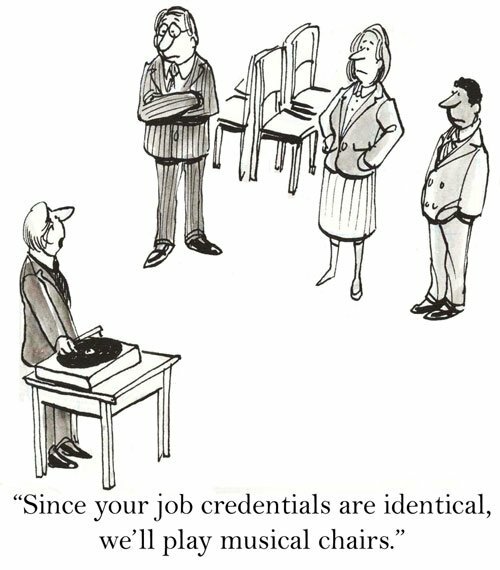 You see, each statement above is connecting with employer needs by going beyond credentials to demonstrate that these leaders have an agenda in mind that will impact top and bottom-line. 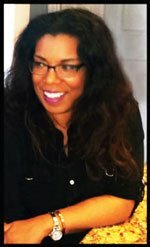 What is your value offer as a leader? Transformation? Moving forward? Driving change? A Turnaround? Let us know what you believe a healthcare leader’s mission should be, the vision you have for excellence, and what you plan to create with the job that is being entrusted to you.